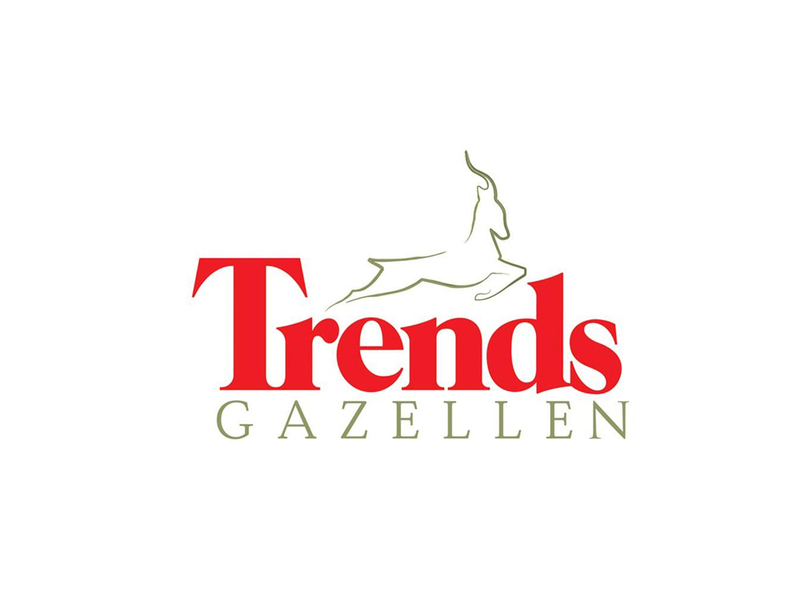 Every year the financial economical publication Trends selects and awards the 200 fastest growing companies per province with the title of Trends Gazelle. Trends Gazelles make an important contribution to the economical dynamics of their region, they crank up the employment and make use of the necessary innovation. They are an inspiring role model to other (younger) companies and are a symbol for competitive entrepreneurship. This year Geldof had the honour to be crowned Great Gazelle in West Flanders. We can be proud on our fourth place among all other similar West Flemish companies. Our excellent score confirms once again that we belong to the absolute top.